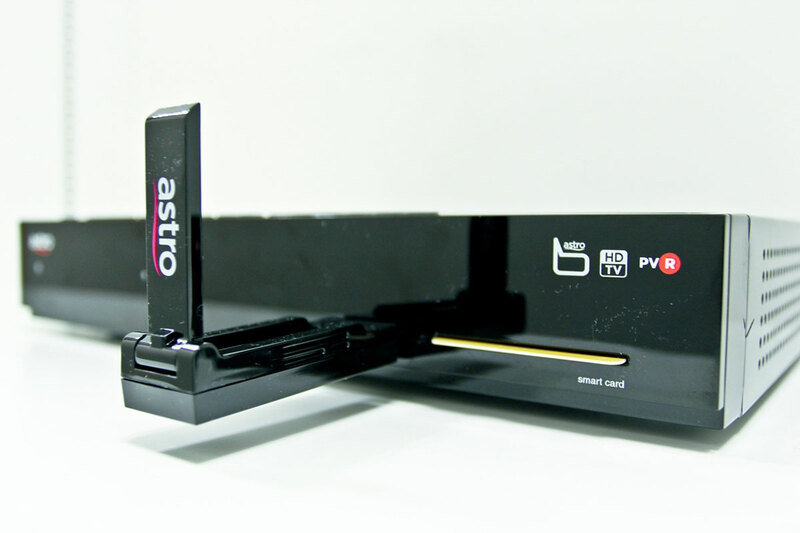 Astro has revealed that the company will be demonstrating its Ultra HD capabilities very soon. According to the media invite that we received earlier today, this will take place at a private showcase next month. 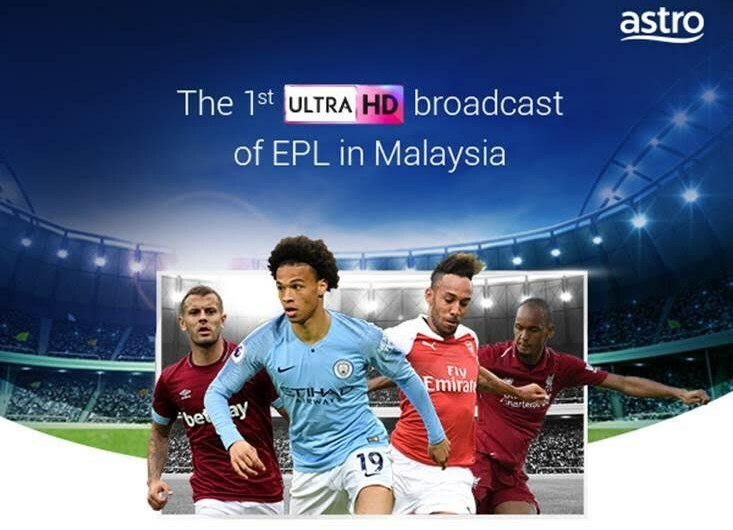 Said to be the first ever Ultra HD live broadcast of English Premier League in Malaysia, we were also informed that Astro will be making some announcements related to Ultra HD at the event. However, this showcase event will not be opened to public. Interesting enough, this is not actually the first time that the company has talked about its Ultra HD effort. Back in April, Astro has actually stated in its Q1FY19 financial report that the first Ultra HD broadcast for EPL in Malaysia would take place in October. The same financial report also mentioned that the company expects to launch four Ultra HD channels that cover live sports and entertainment. However, further details regarding these channels and their launch date are not yet available for the time being. Nevertheless, today’s revelation today showed that the company’s Ultra HD plan seems to have progressed quite well since the EPL broadcast is taking place one month ahead of its original schedule.